Hit By a St. Louis Truck Driver? You are here: Home / Car Accident / Hit By a St. Louis Truck Driver? If you have been in an auto accident with a tractor trailer, there may be several parties responsible for paying your damages. Trucking accidents are different from other types of vehicle accidents. 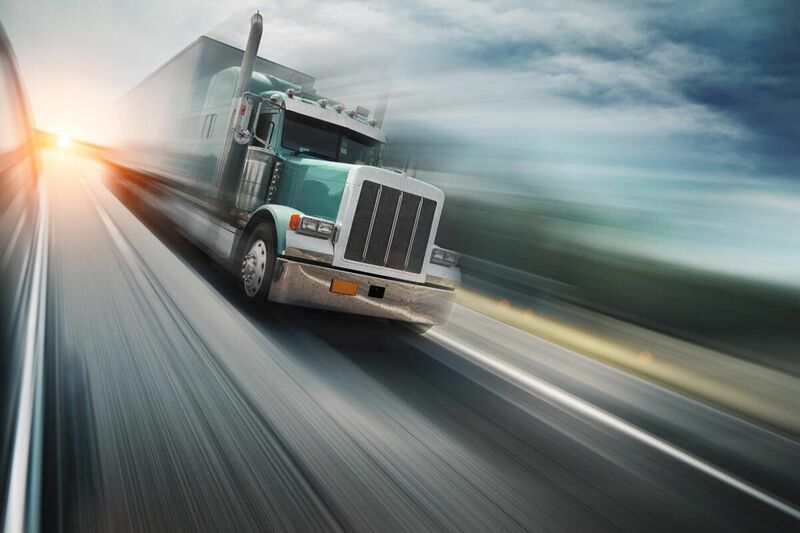 As they are typically more serious due to the heavier weight of trucks and the hazardous materials they transport, those who are in trucking accidents usually have more severe or even fatal outcomes than in other auto accidents. To ensure that you collect for your damages and injuries, it is important that you have the essential information that your attorney will need to prove your case in court. The good news is that most St. Louis auto accident attorneys work on a contingency basis, which means that your time with them will not cost you. But when you are injured in a trucking accident, it might be that you need a quick resolution so that you aren’t left holding the bag. The more information that you can provide to your attorney from the start, the quicker they can get the case processed and start working to get you the monetary awards that you are entitled to. First, make sure that you hire a St. Louis accident lawyer who is well-versed in the complexity of trucking accidents. There are five things that your lawyer needs to know so that they can plead your case effectively. What is the name of the trucking company, if there is one? What is the truck driver’s full name? What is the license plate number of the truck? Are there any other license details or numbers related to the truck itself? Does the truck driver have the required commercial driver’s license to be operating the truck? Are there any business entities or companies associated with the truck driver? Were there any tickets given at the scene? Have you ever had an injury in your past that can be related to your current injuries? Is your car in working order? Was there any damage to your car before the accident? Having the proper information that your St. Louis accident attorney will need to plead your case in a trucking accident will ensure that things progress quickly, so that you will receive the compensation you need to get on with your life and let the healing process begin.